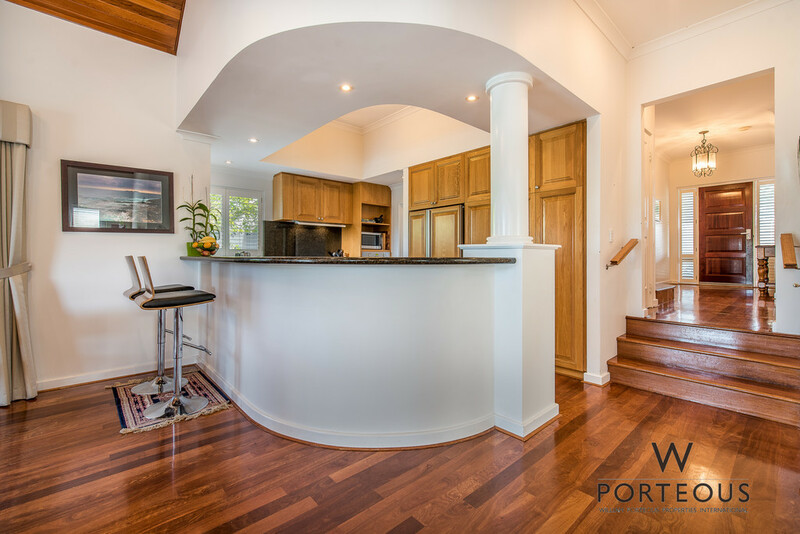 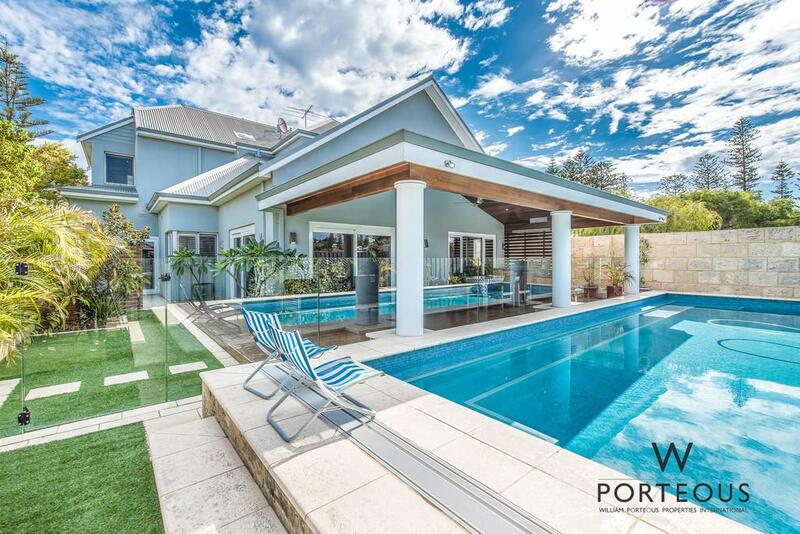 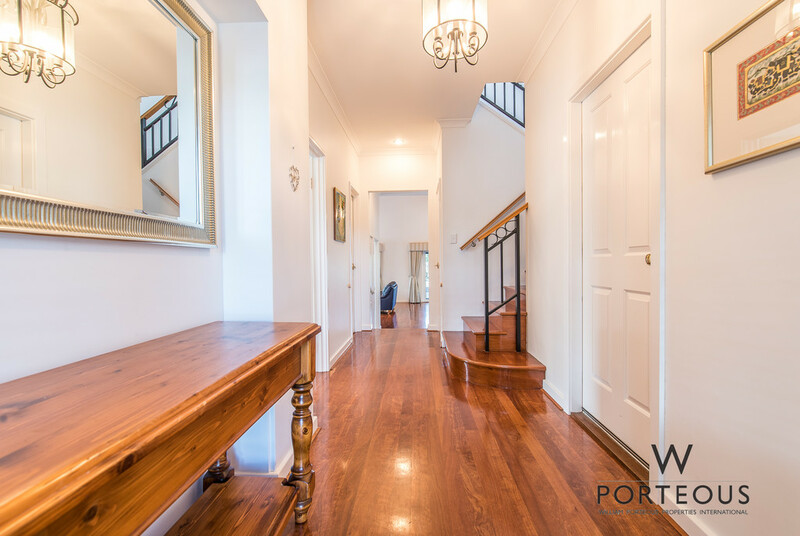 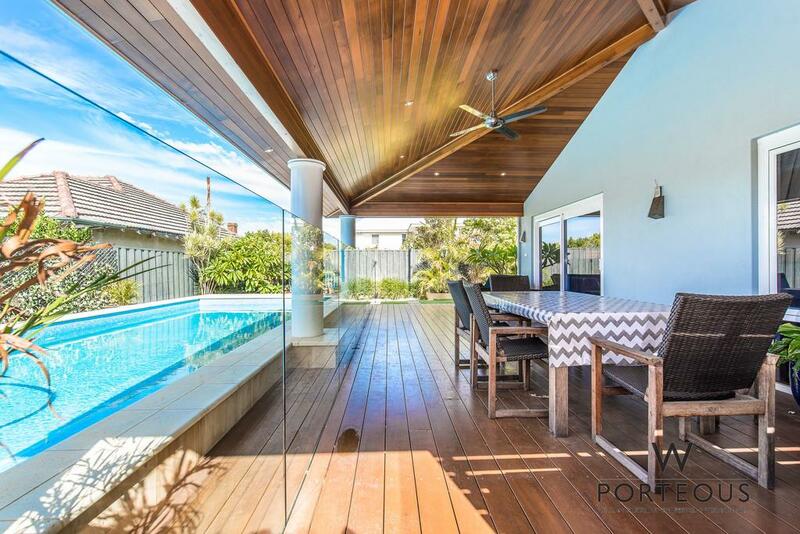 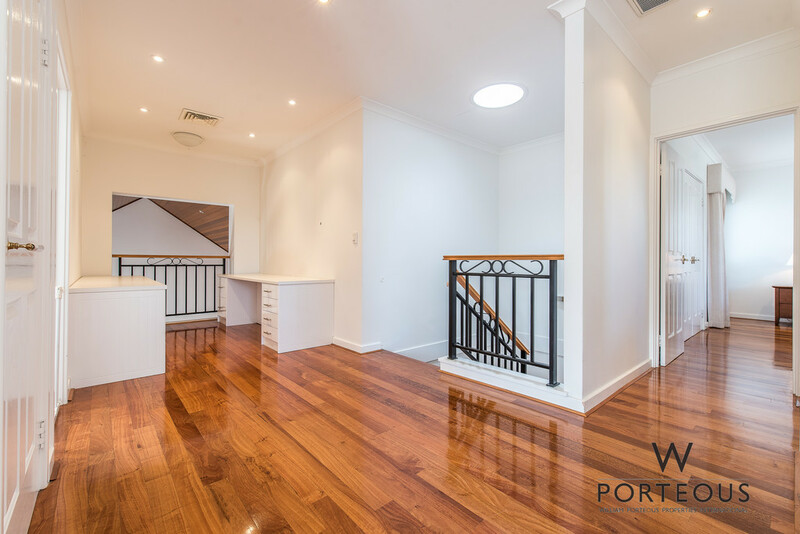 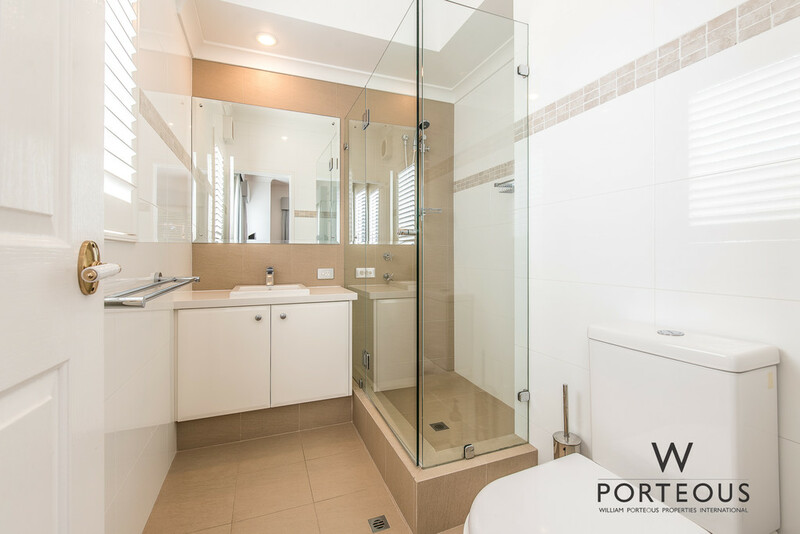 Situated on the corner of Marmion & North Street, this double storey residence exemplifies the best of Cottesloe living! 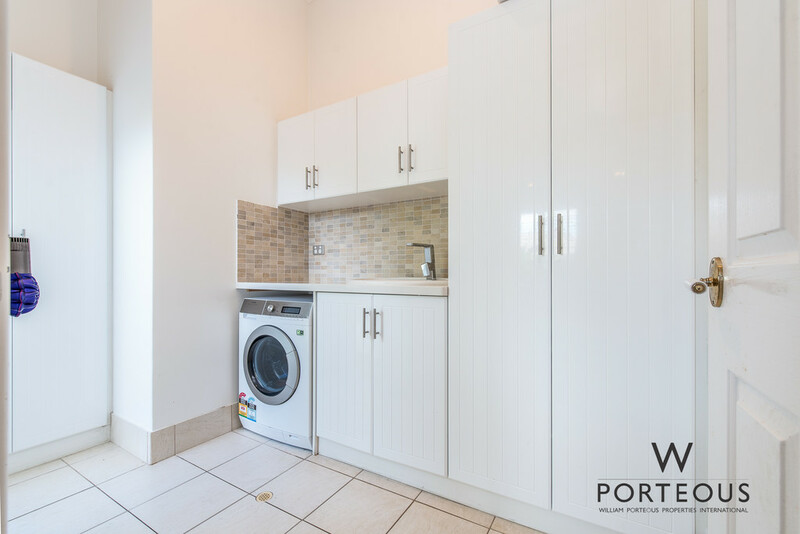 The lower floor offers a good sized guest bedroom with ensuite, powder room, enclosed study, chefs standard kitchen, separate laundry and an open plan living/dining area with a gas fireplace. 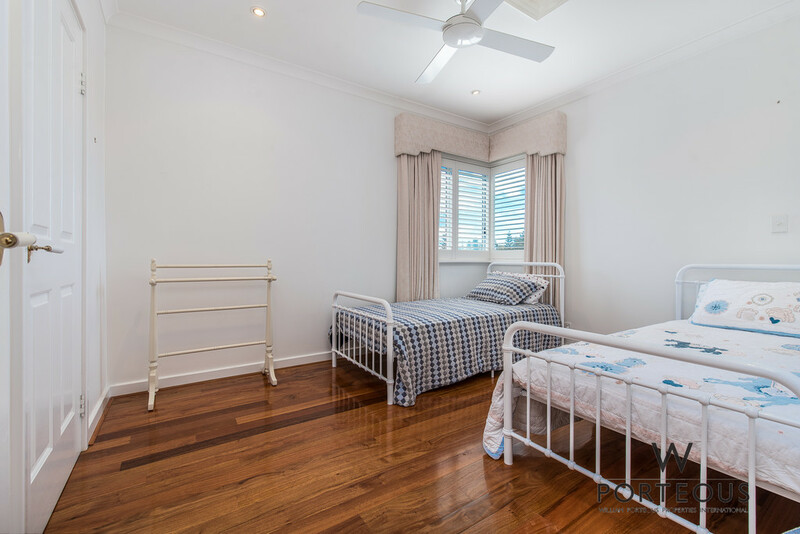 The upper floor provides two further bedrooms serviced by a shared bathroom, a second study area and a further living area. 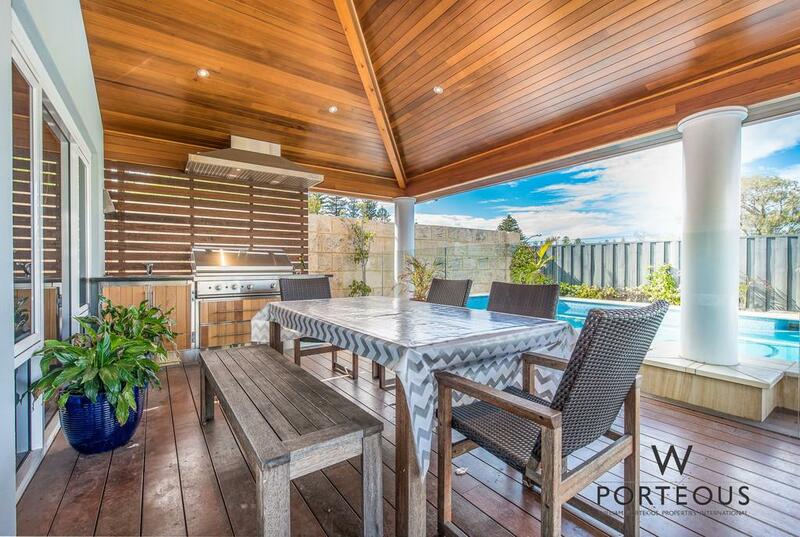 A sublime covered alfresco area to the rear allows for all season entertaining, with full cooking facilities. 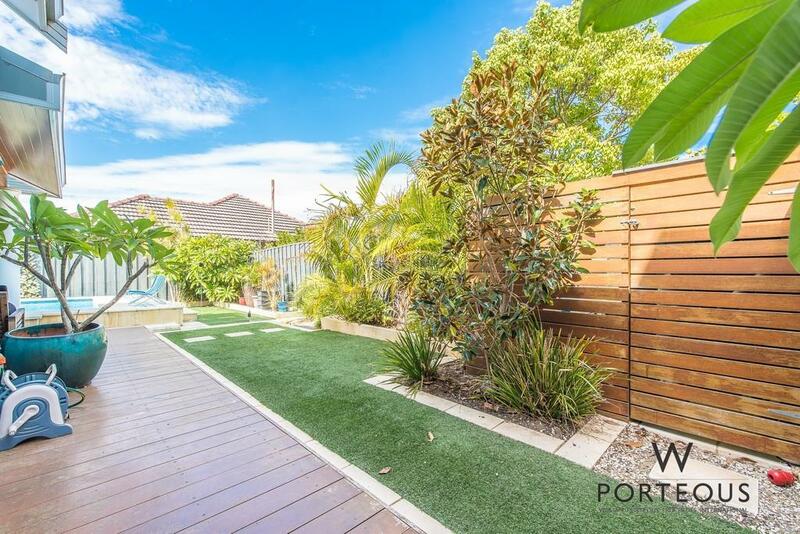 A fully fenced heated pool completes the package, in conjunction with an easy care garden. 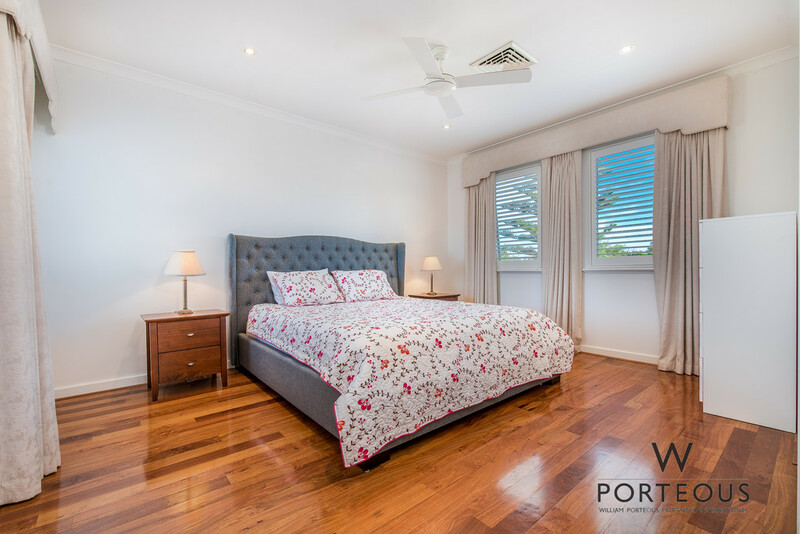 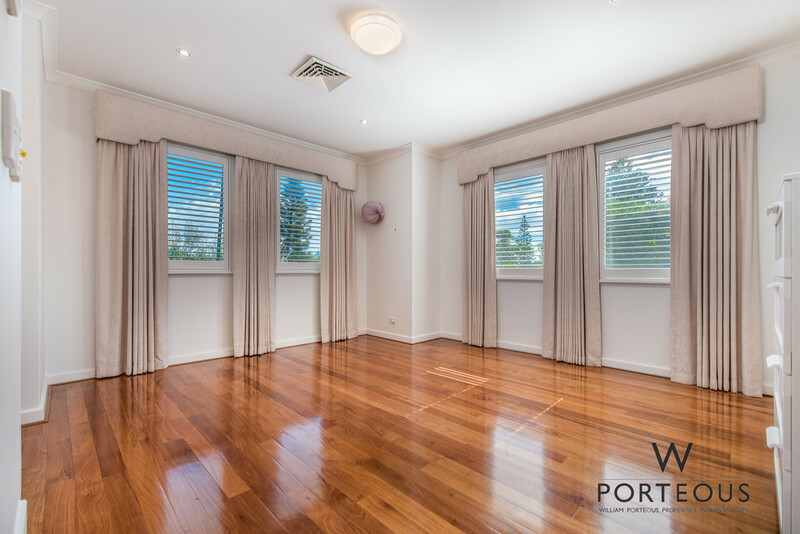 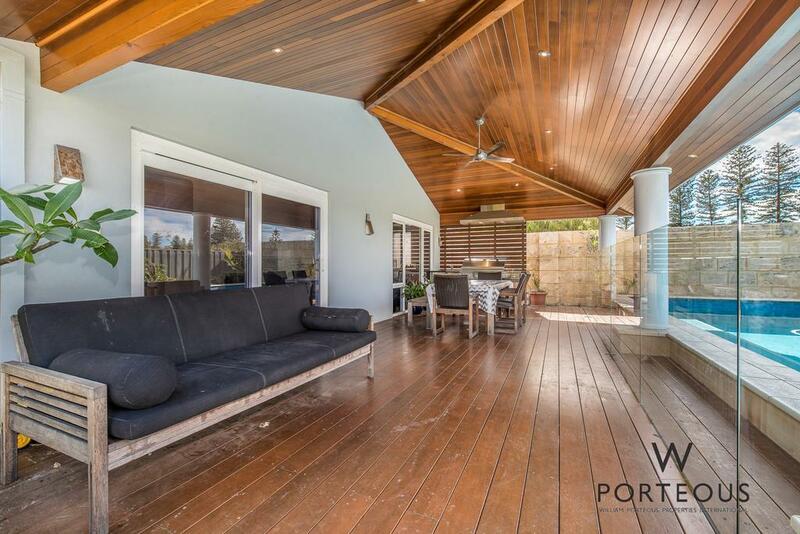 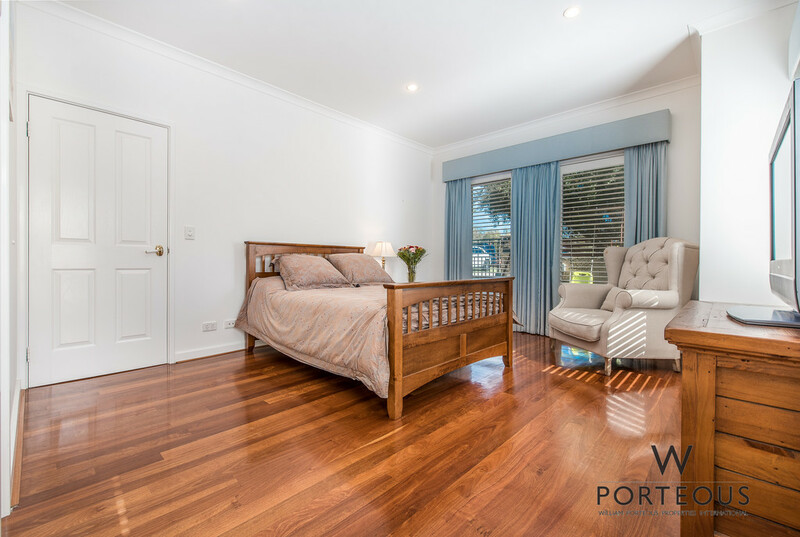 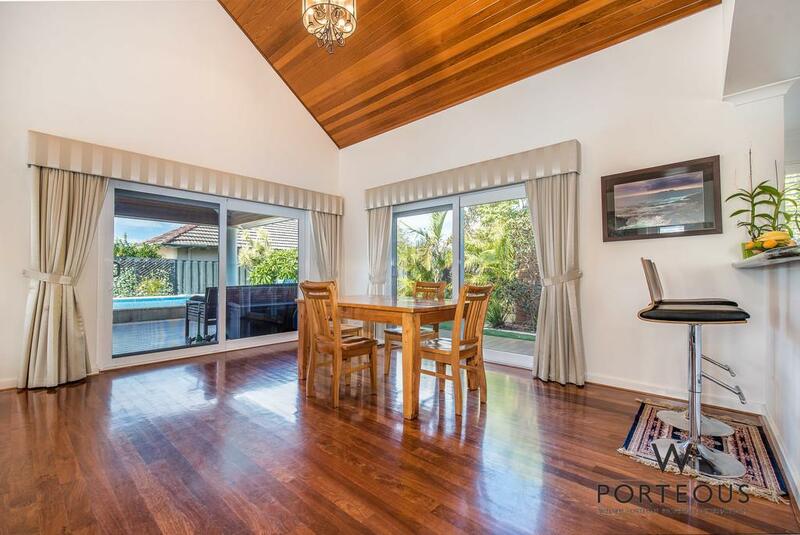 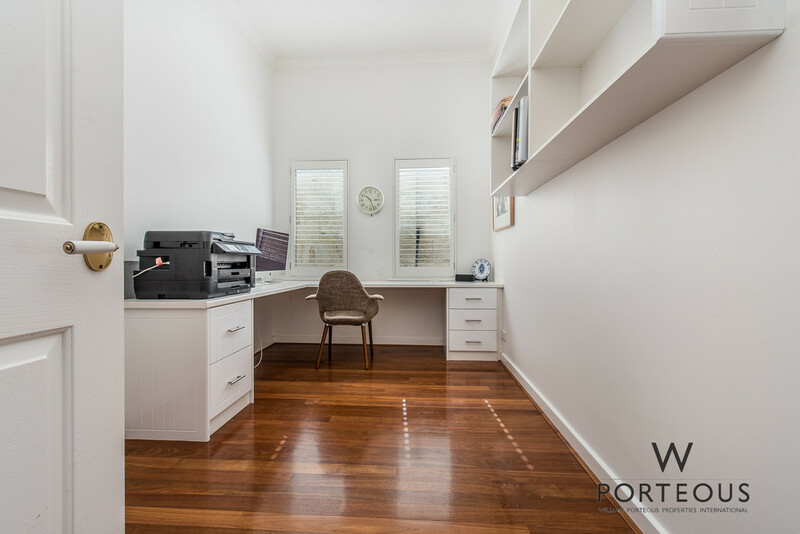 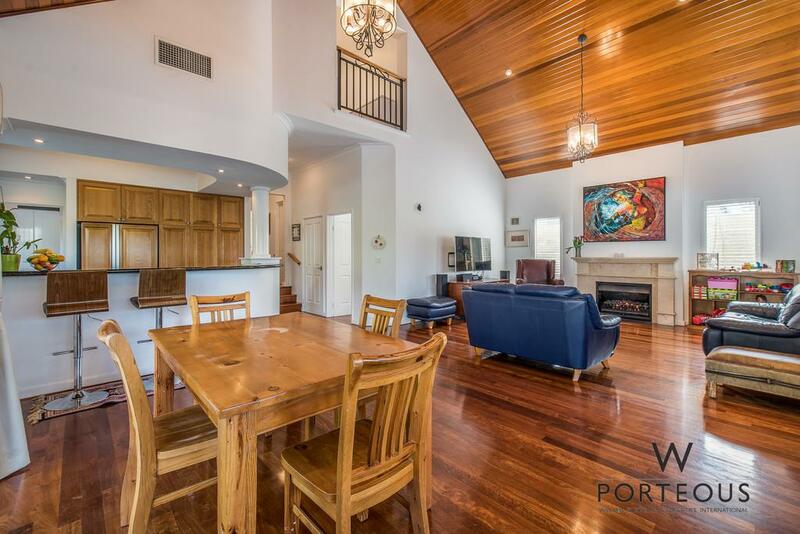 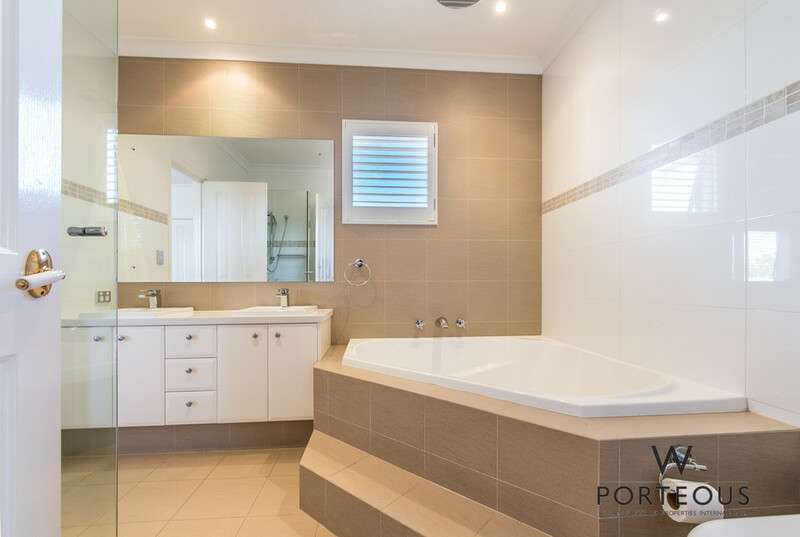 This is the perfect pad to relocate to, wait out a renovation or set down long term roots in Perths premium beach side suburb. 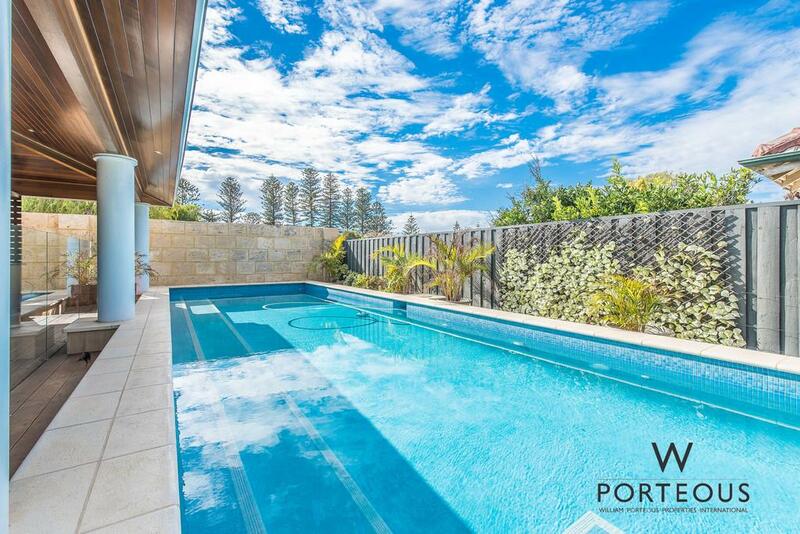 It’s 600m to Swanbourne Beach and the Shorehouse restaurant, 200m to Allen Park and a 3 minute drive to the Swanbourne shopping precinct on Claremont Crescent. 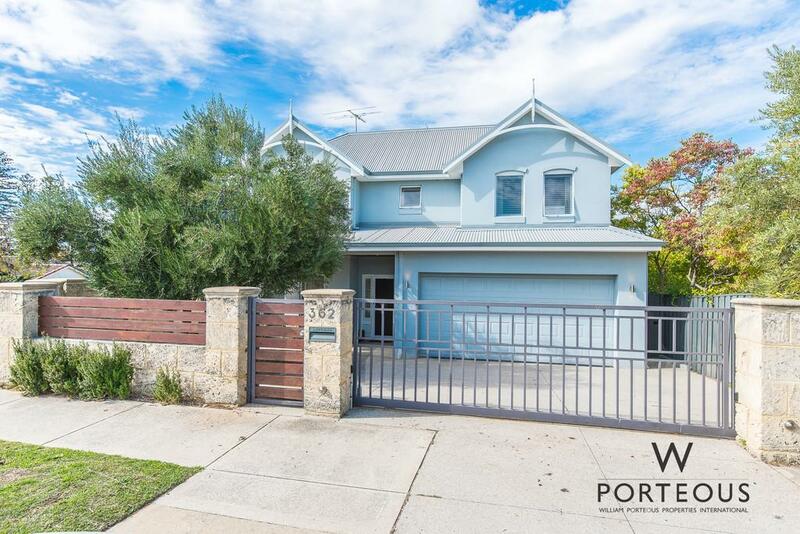 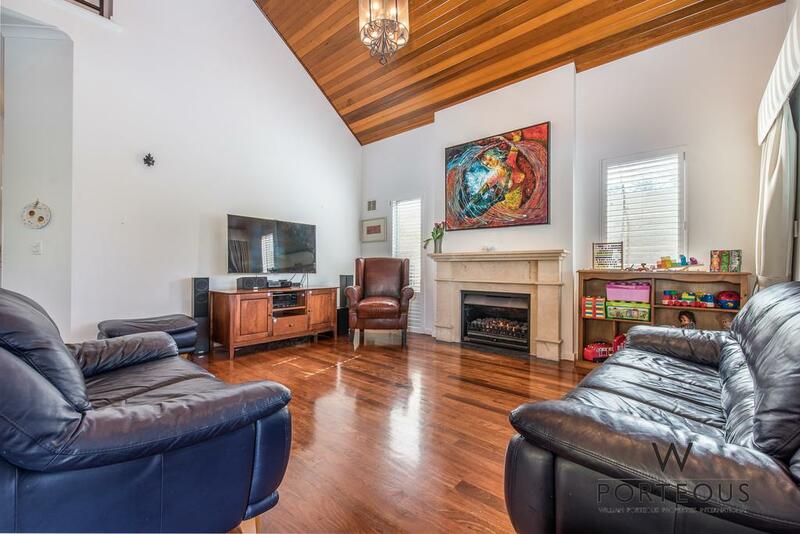 Access via public transport is a breeze with Swanbourne station nearby, allowing the kids to easily get to Scotch College, North Cottesloe Primary or any of the myriad of other educational institutions in the area. 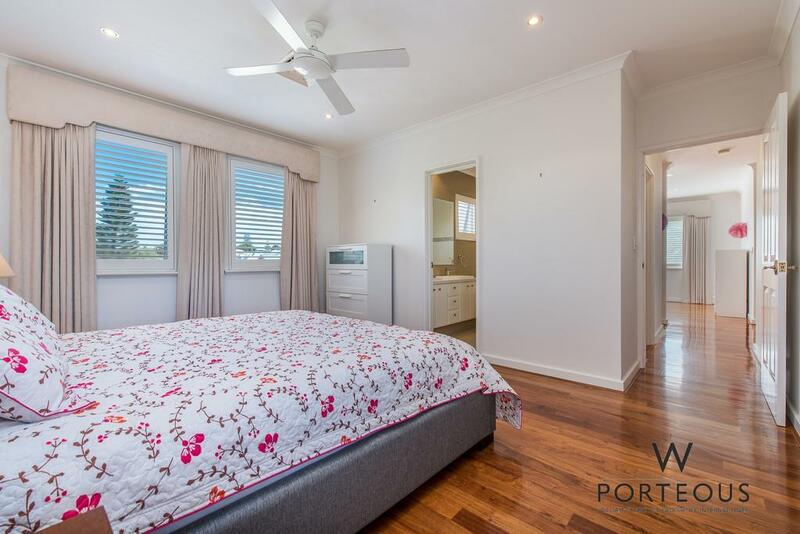 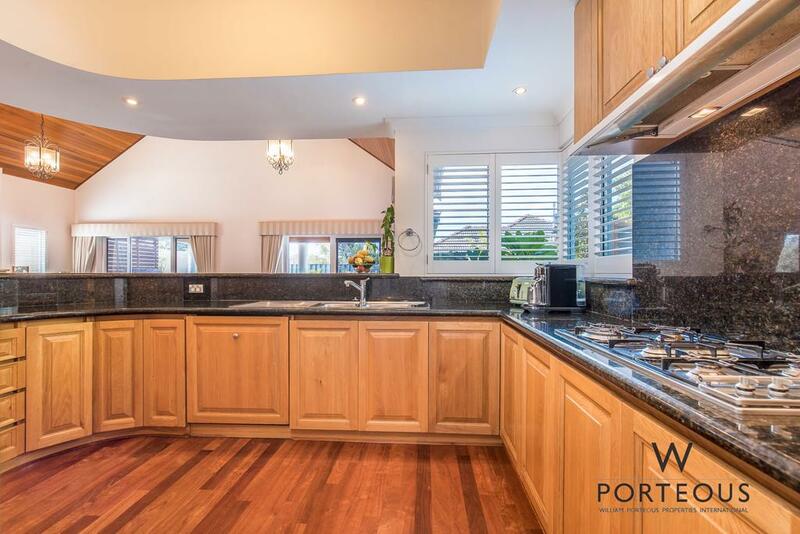 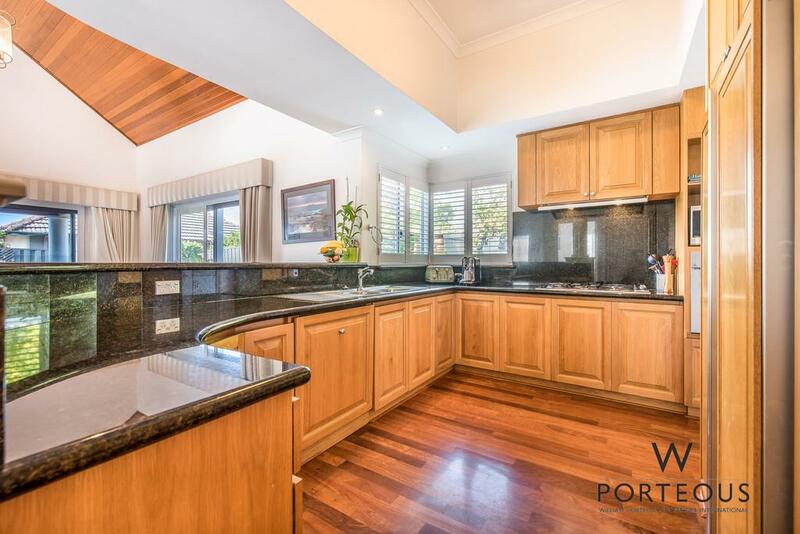 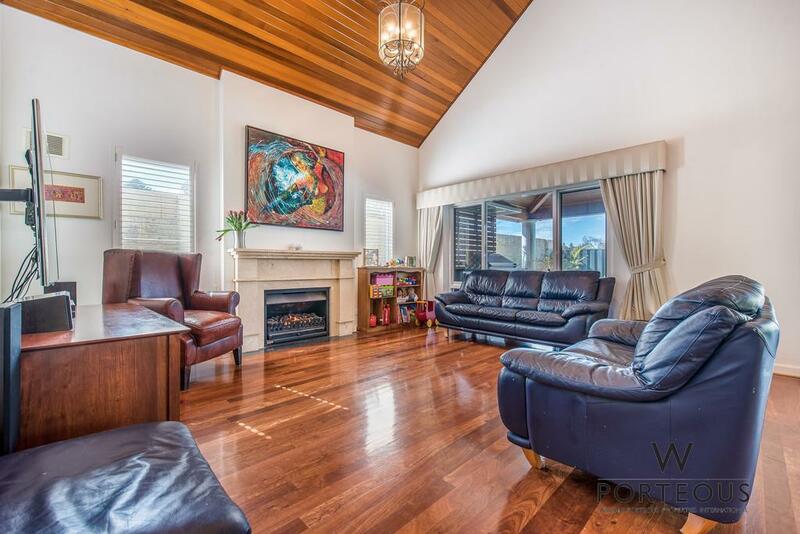 Please contact Joseph on 0402 922 718 to arrange a viewing at a time of your convenience. 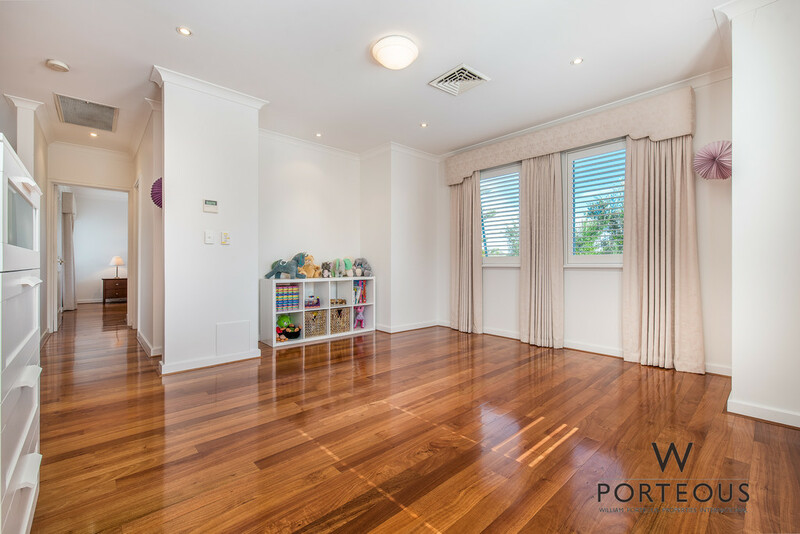 Please note that this property is offered unfurnished, and pets are not permitted.